To advance to the East Chicago Semi-State wrestlers must win their first match. 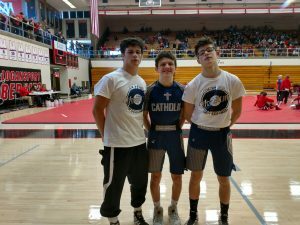 3 of the 5 Central Catholic Regional Qualifiers advanced to the next round of the IHSAA tournament. 106 Dominic Skees won his first round match with Moore of Rensselaer, pinning him at the 2:14 mark. He then won his second round match with Vaughn of Harrison by Decision 2-0. 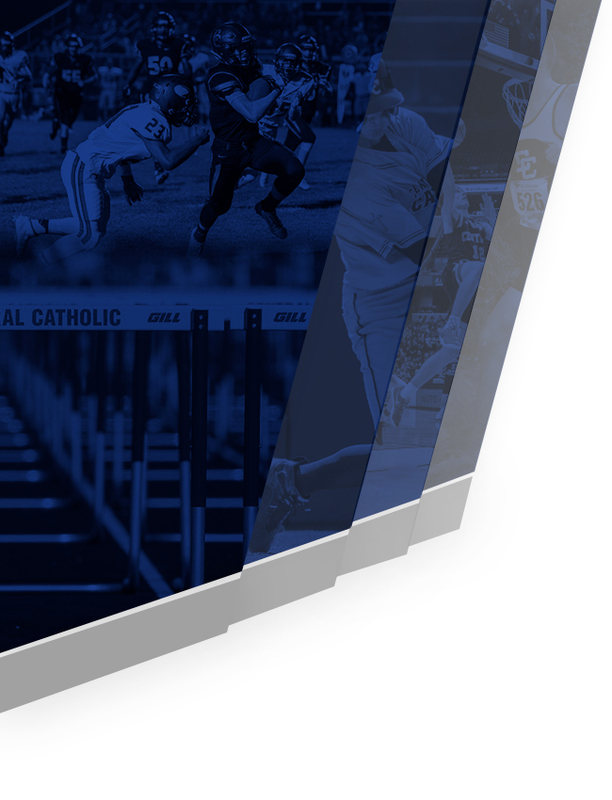 Dom captured only the 2nd ever Regional Championship for Central Catholic, winning a Sectional rematch with Miller from Attica, prevailing 2-0 to earn the victory. Dominic controlled Miller the entire match, earning an Escape in the second period and attacking Miller all match long to earn a stalling point in the third. Dom will be matched up with #4 seed Bailey from River Forest at the Semi-State. 132 Isaac Switzer came out the gate hot controlling his opponent Stephens of North Newton on way to a 4:21 pin fall. His second round match with Tuttle of Harrison almost went the distance tied at 2-2 until Isaac pulled off a reversal with 18 seconds left to win by Decision 4-3. Isaac lost to Hickman of Rensselaer in the finals finishing as a runner-up in the Regional. Isaac will have a rematch with the #3 seed Ruiz from New Prairie at Semi-State. 145 Dakota Skees had a back and forth match with Fritz of West Central, eventually pulling away and winning by Decision 10-5. He lost his second round match with White of Frontier, tweaking his shoulder in the process. 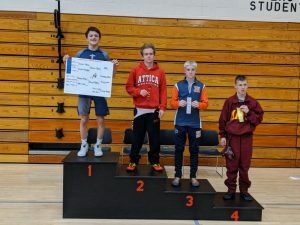 Dakota gutted out his last match against Montero of McCutcheon trailing most of the match, Dakota pulled off a dramatic finish with a throw to a pin fall with just 23 seconds left in the match to earn 3rd place. He will next face the #2 seeded Stuckman of Wawasee at Semi-State. 160 Felipe Viera lost a tough match against Tankersley of Winamac by one 10-9. 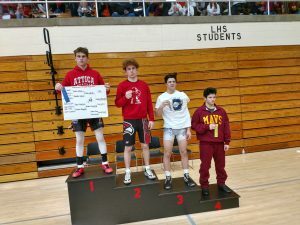 Felipe finished his high school wrestling career with a 20-9 senior record, a 52-50 career record, and as a 2019 Regional Qualifier. 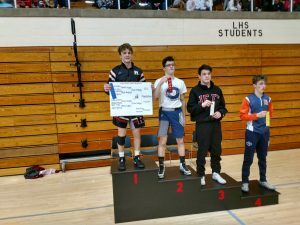 I am so proud of Felipe for having such an amazing season, battling through injuries, earning Hoosier Conference Runner-Up and advancing out of Sectionals for the first time. Felipe is our captain this season and will be missed by all of his team mates next year. 170 Peter Brown finished his season in dramatic fashion pushing his opponent Cauble of Twin Lakes to Overtime before falling 4-2. Peter finishes his Junior year with a 23-15 record. Peter had an outstanding season earning Championships at the Covington, North Putnam and West Vigo Invitationals. 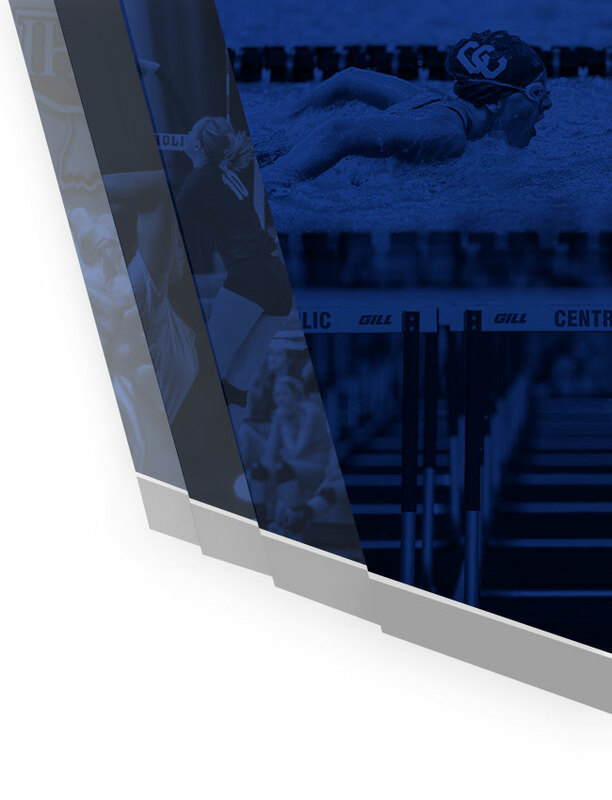 Central Catholic finished 7th out of 22 in team points, ahead of West Lafayette, Rensselaer, Winamac, North White, Twin Lakes, Logansport, Benton Central, North Newton, Carroll, Delphi, Faith Christian, Pioneer, Seeger, South Newton and Tri-County. 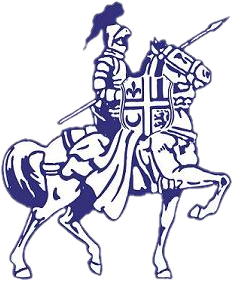 Dominic, Isaac, and Dakota will wrestle on Saturday, February 9th in the East Chicago Central High School Semi-State starting at 9am.